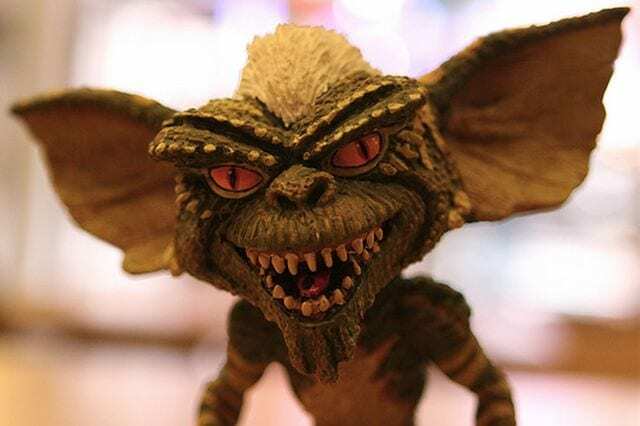 “Oh my God – I cannot believe you haven’t seen that movie, it’s a classic!” The feeling of disappointment and frustration when you deny watching a ‘so called’ classic movie is something I put up with often. Finding comfort in my modern day dramas and comedies, I seemed to skip over the magnitude of classic movies everyone is supposedly meant to see before being able to be accepted in society. So with myself seated firmly on the lounge, I watched seven classic movies that had been on my watch list for a while now. You can’t start a movie marathon without the perfect set up though, so view the Range of lounges available from Domayne Australia, grab the popcorn and get comfortable, because it’s show-time! 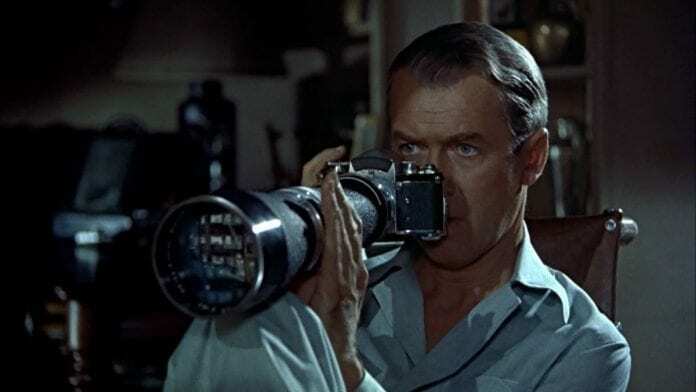 Sampled by many modern day movies and television shows, Alfred Hitchcock’s ‘Rear Window’ is a deeply thrilling and suspenseful journey. Seen entirely through the window of one apartment, the myriad of details contained in the shots make this release a huge success that it is. 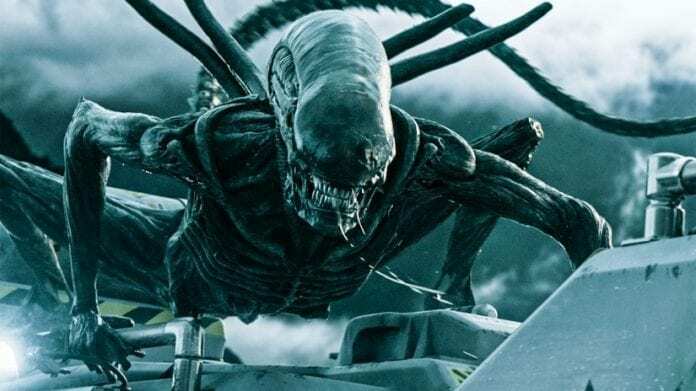 Possibly one of my favourites, Alien follows Sigourney Weaver’s character Ripley through a cat and mouse chase with a cunning alien around her futuristic spaceship. Lounge in comfort with the Toledo 2.5-Seater Leather Lounge that features electric reclining and a USB port to keep your electronic devices charged as you watch. The highly emotional feature film takes you through one man’s journey in WWII. Initially, a stark businessman, Oskar Schindler is shocked by the inhumane practices of the Nazi soldiers and took it upon himself to save as many of those affected as he could. 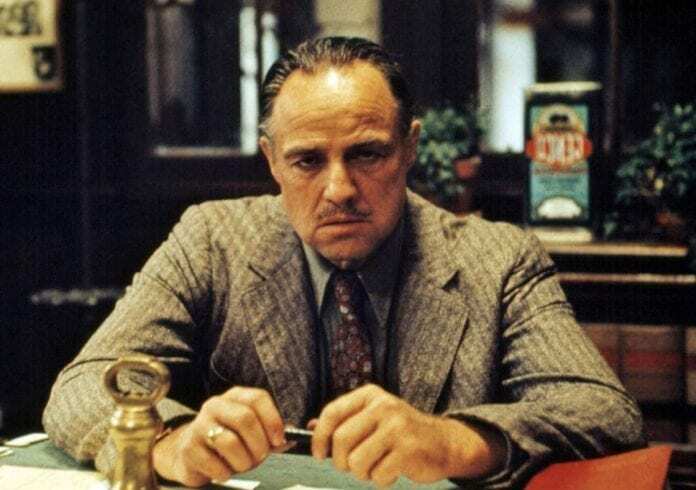 Drawn into the family business, Al Pacino’s character Michael becomes a part of the Mafia. Faced with the violence, fear and betrayal of the gang, Michael attempts to balance a normal life with his involvement in the family business. Throw yourself into the world of luxury with the Wiltshire Leather Lounge. Encompassing button stud detailing and tight rolled arms, it brings sophisticated design to your living space. 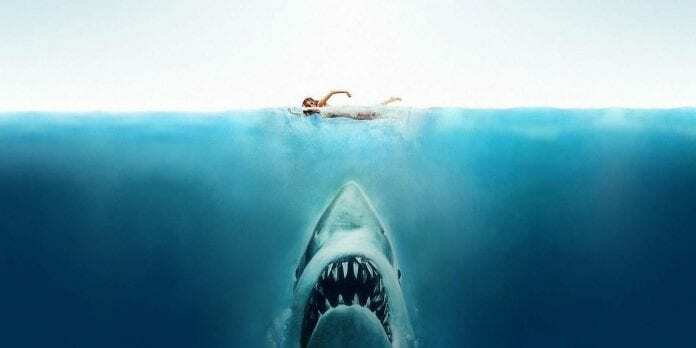 With what is possibly the most referenced movie, Jaws is the definition of a classic must-see title. Amidst a shark attack, one town’s mayor won’t allow the beaches to close to ensure no revenue is lost from the summer holiday break. Faced with the possibility of more vicious attacks, a trio of men are gathered to confront the beast. In this hilarious Disney Classic, an egotistical Emperor Kuzco is magically transformed into a Lama. 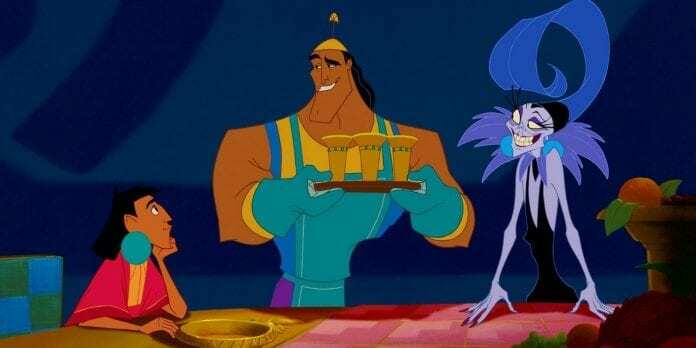 Through his turbulent journey to turn himself back into a human, Kuzco learns the importance of friendship and family. Have the kids enjoy this movie with you thanks to the Coari 3 Seater With Chaise. Its elastic webbing and durable foam mean it can handle the kids while still providing exceptional comfort. In a world where monsters scare children to power their world, children are equally feared by the monsters themselves. This story follows one of the top scarers at Monsters Inc. and his unlikely run in and friendship with a small girl called Boo. These seven films mark moments in the movie-making industry that have been remembered over decades. Whether you have seen all of them or none of them, watching these films for the first time or the seventh time is equally as exciting. Set yourself up with a stunning lounge and gather your family and friends to watch these seven classic movies that are sure to make an impact. 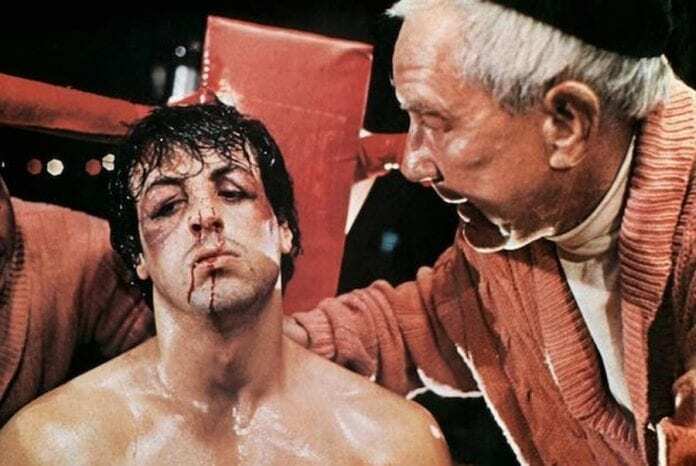 9 famous movies that almost had different endings!